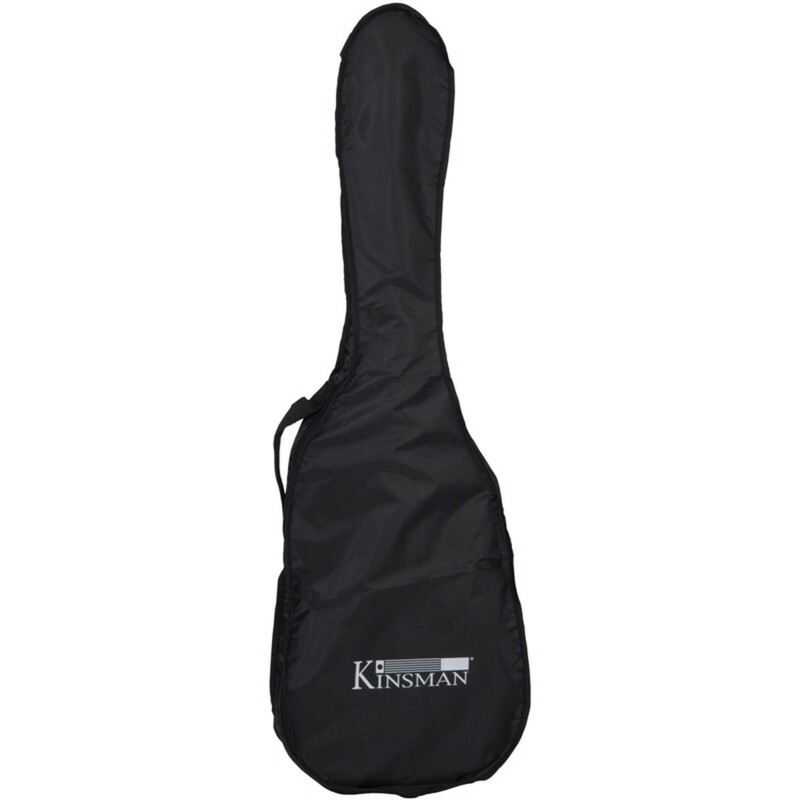 The Kinsman #1 Carry Bag for Electric Guitars will provide you with a secure and effective carry bag for your electric guitar, whether you are heading to band rehearsals or just to a school music lesson this bag has you covered. The popular Kinsman range of cases are made from 210 denier rip-resistant fabric allowing them to be highly durable and perfect for travel. Other Kinsman #1 bags include Dreadnought and Classical guitar.